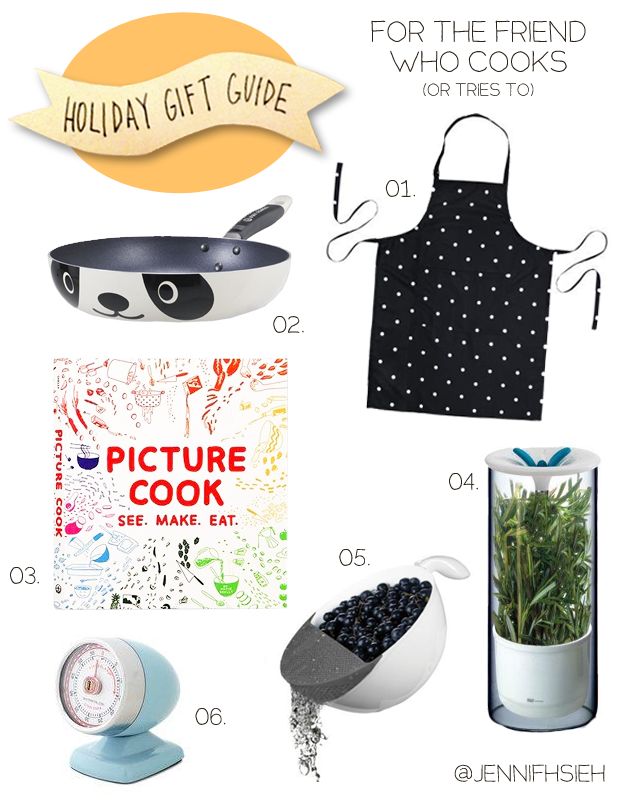 Have a gift guide suggestion? Let me know! This was perfect! The title made me laugh, and I loooove that panda pan. Perfect example of...I didn't know I needed these things until I saw them! So cute!